Mothers’ Union was founded by Mary Sumner in 1876. Membership of the World-Wide Mothers’ Union is open to all who have been baptised and who declare support of the Aims and Objectives. We welcome new members and have an open invitation to all, both men and women, to attend our regular meetings. 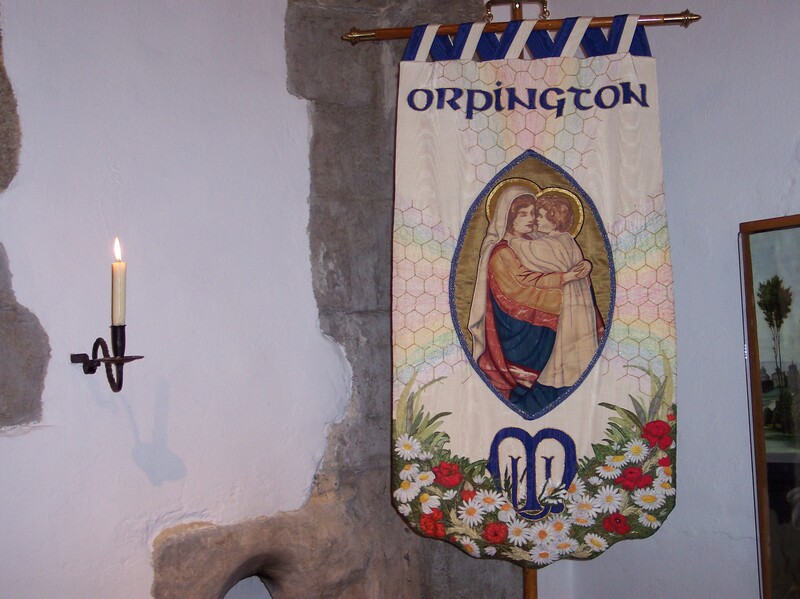 We would also be interested to hear from any past members of the Orpington All Saints’ Parish Church Branch – please get in touch. If you wish to get in touch, please contact the church office here. To find out more about The Purpose, Aim and Objectives and the Mission Statement of the Mothers’ Union see the National Mother’s Union website.